Refrain from giving preferential treatment to specific students. 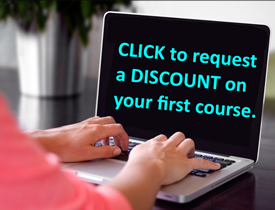 Prevent personal problems from influencing and interfering with professional duties. Develop emotional independence among students. Forming personal and/or inappropriate relationships with students. Contacting or arranging meetings with students without informing parents. This includes meeting students in public spaces, driving students home, or extending one-on-one sessions at school beyond permissible school hours. Integrating themselves into students’ lives and that of their families on a personal basis. Rewarding or punishing students inappropriately, without proper basis or based on their personal grudges. Using students for personal benefits. Bribing, manipulating, humiliating or threatening students. Failing to respond to students’ claims of bullying or abuse in a timely manner. Not reporting of students who are behaving inappropriately with teachers. Avoiding sharing and/or requesting for personal information, pictures and videos from students. Giving clear instructions when students can contact (time and days) teachers. Engaging in personal communication (text, online) with students. Informing parents of all communication with students. Avoiding addressing students with pet names or terms of endearment. Refrain from touching or students inappropriately such as stroking, tickling or hugging them. Respect proximity and physical space when interacting with students. Give students privacy in restrooms, locker rooms and dressing areas. 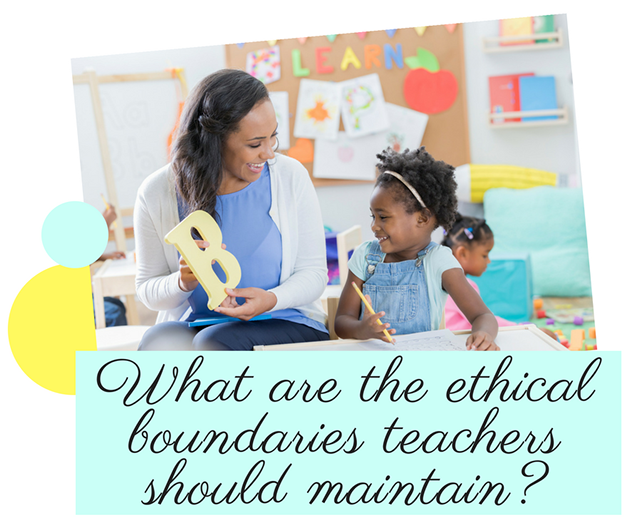 Even with clear boundaries in place, there can be instances in which the correct behavior for a teacher is not obvious. Above all, it is important for teachers to stick to the boundary basics and use their judgement case by case when necessary.